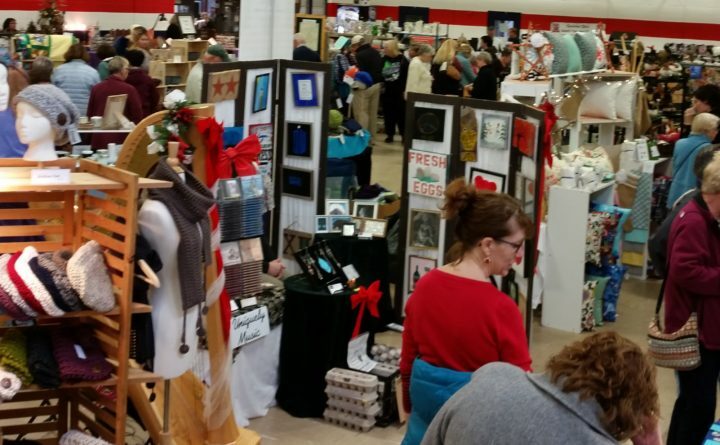 The Westbrook Armory will host its 11th Annual Fall Holiday craft show 10 a.m.- 4 p.m. Saturday, Nov. 17 and Sunday, Nov. 18. This fair was formerly held at Stevens Ave. Armory. The fair will feature artists and crafters from Maine and New England. It’s the perfect time to start buying all your holiday gift items from these talented artisans selling their one of a kind products. We’re always looking for quality artists and craftsmen. For more information call Steven @ 207-946-7079, STpromo37@aol.com or LTpromo@aol.com. Promoted by Maine Made Crafts www.newenglandcraftfairs.com.